Today, Commissioner for Migration, Home Affairs and Citizenship Dimitris Avramopoulos and Fatmir Xhafaj, Minister of Interior of the Republic of Albania, initialled the draft status agreement for operational cooperation between the European Border and Coast Guard Agency and Albania. Once in force, the agreement will allow the Agency to provide assistance in the field of external border management and will enable European Border and Coast Guard Agency teams to be swiftly deployed on Albanian territory in case of a sudden shift in migratory flows. Announced by President Juncker in his 2017 State of the Union address and adopted by the Commission last week, the strategy for ‘A credible enlargement perspective for and enhanced EU engagement with the Western Balkans’ highlighted the significant progress made by Albania on its European path and the European future of the region. 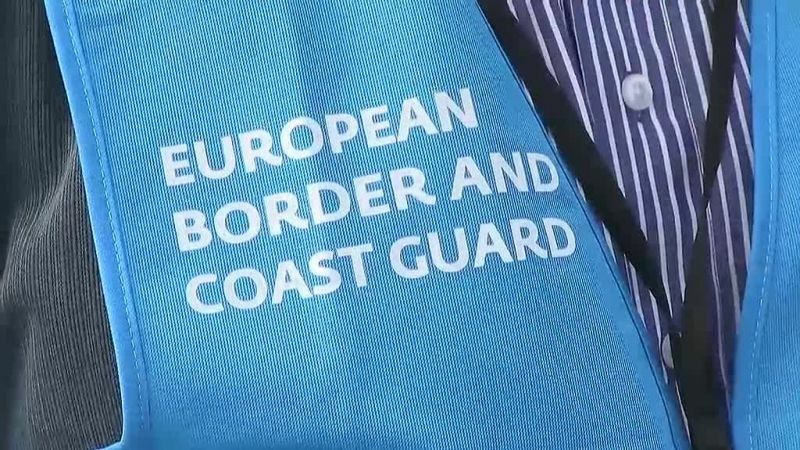 Today’s draft agreement is the first negotiation to be concluded between the European Border and Coast Guard Agency and the EU’s partners in the Western Balkans. The agreement with Albania must now be endorsed by Member States and will be formally signed at a later date, once both sides complete the necessary legal procedures.